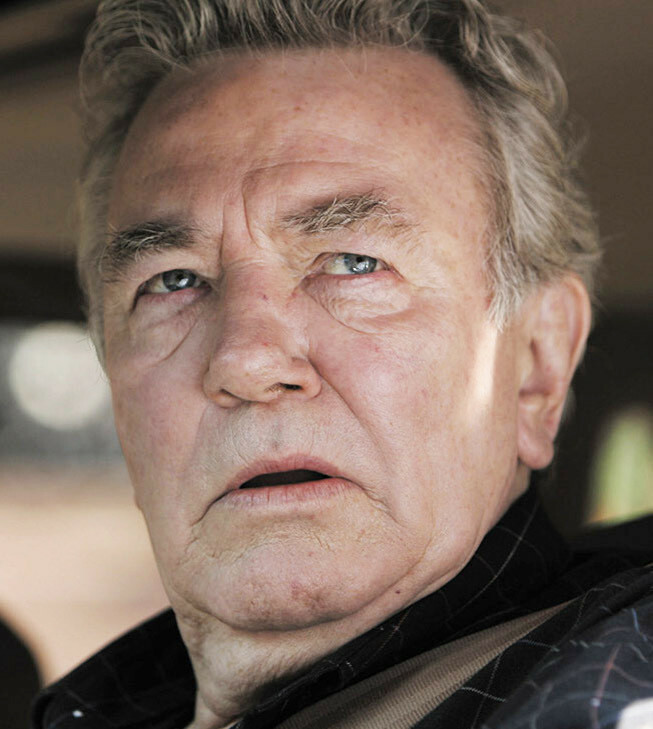 A five-time Oscar nominee and one of the greatest actors of his generation, Albert Finney was a versatile, electric talent whose career spanned seven decades. Perhaps most famous for playing Hercule Poirot in Murder on the Orient Express in 1974, Finney was known to fans for many roles. From his breakthrough in Saturday Night and Sunday Morning to his first Oscar nominated performance in Tom Jones to his cult role as gangster Leo O'Bannon in Miller's Crossing, Finney was a man of many faces. He played Winston Churchill, Ebenezer Scrooge, Daddy Warbucks, and Ernest Hemingway, among many others. Finney died February 7, 2019 following a short illness. He was 82.